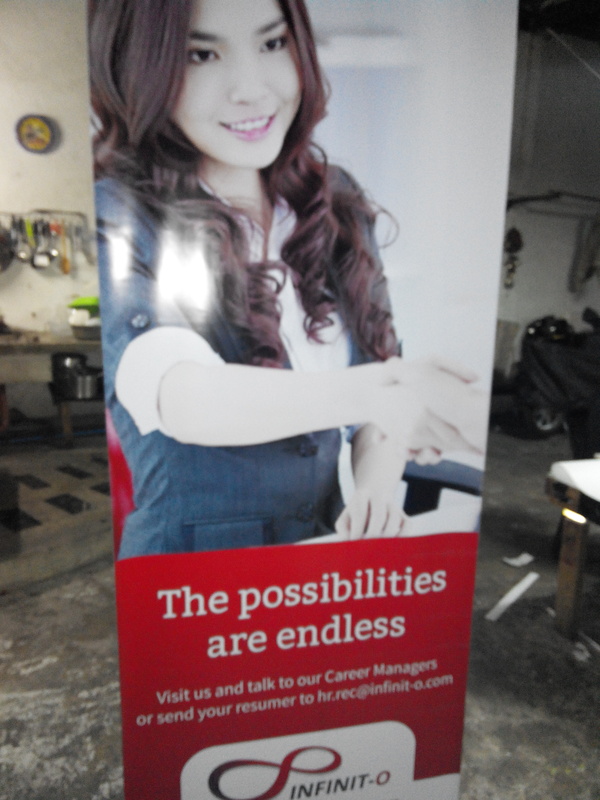 CREATIVE DESIGN MAKATI | Online Creative Designing, Features Rush Tarpaulin and Other Printing Services such as Sticker Printing with Sintra Board, PVC ID Printing, Digital Paper Printing, Photo Paper Printing, PolyCloth Printing, Offset Printing, Tarpaulin Roll-up Stand and X-Stand. 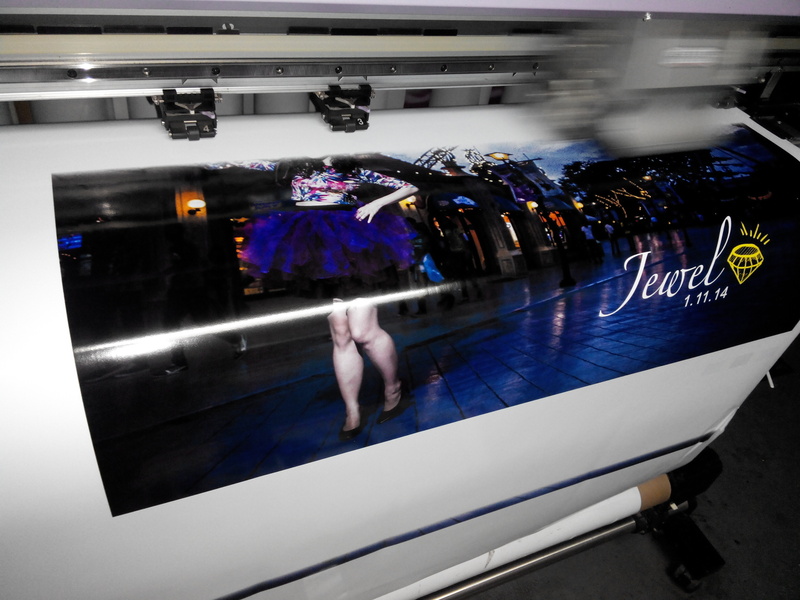 Online Creative Designing, Features Rush Tarpaulin and Other Printing Services such as Sticker Printing with Sintra Board, PVC ID Printing, Digital Paper Printing, Photo Paper Printing, PolyCloth Printing, Offset Printing, Tarpaulin Roll-up Stand and X-Stand. Creative Design Makati provide a services of graphic designing and layout for your advertising and business needs. 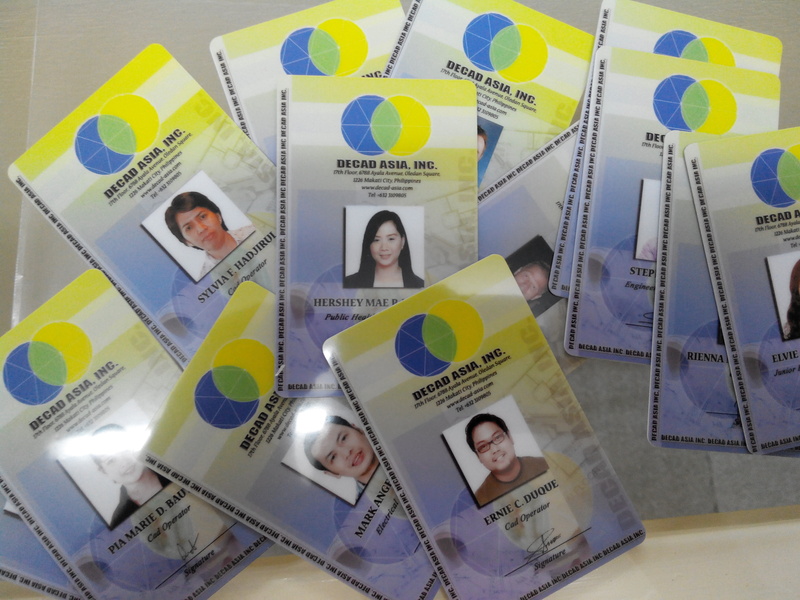 Creative Design Makati is also a ONE-STOP Business, we can provide layout and designs including the printing of it. 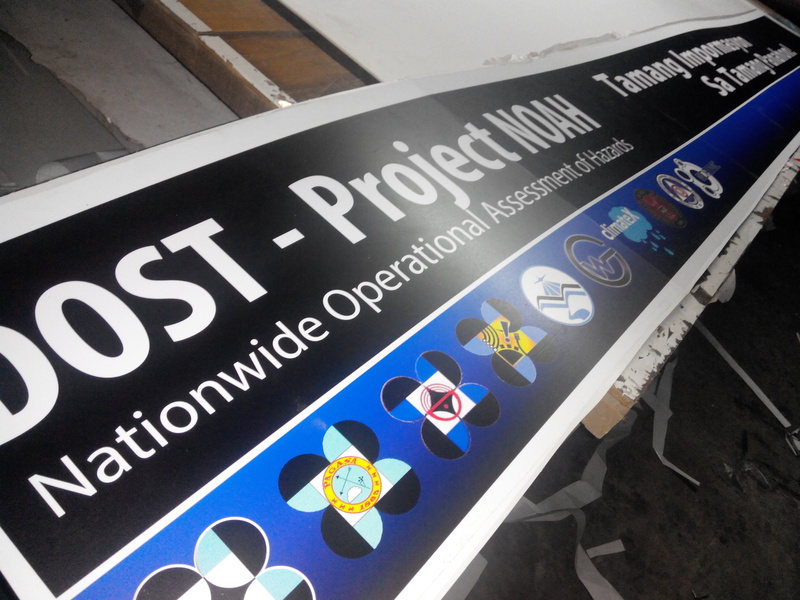 Printing services such as Tarpaulin Printing, PVC ID Printing, Photopaper Printing, Sticker Printing, Sticker with Sintra Board, Panaflex Printing, Synthetic Rubberized Material, Polyester Cloth Printing, Business Card Printing, Acrylic Build-up Signage, Installation, etc. Creative Design Makati is managed by experienced freelance Graphic Designer, more than 10 years experienced in graphic designing and printing services. 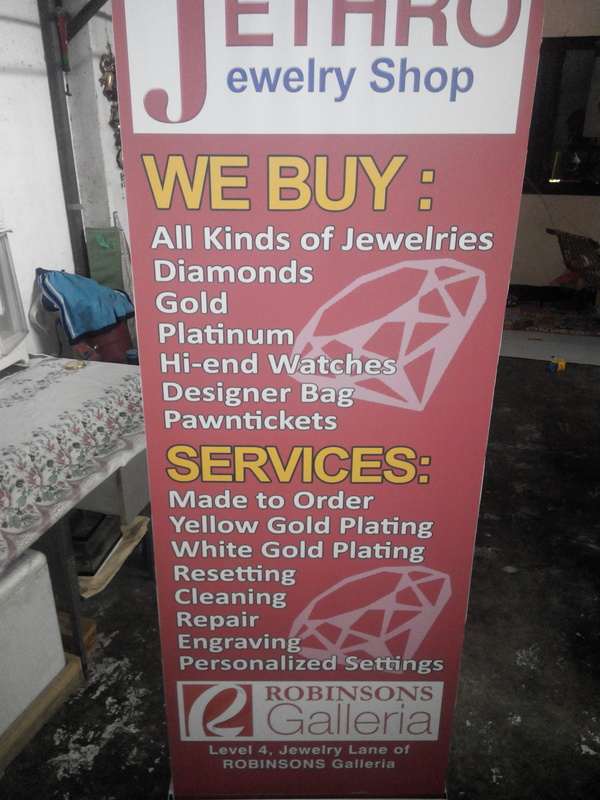 Creative Design Makati started the service of designing since 2009, mostly transacted through online and most of the clients are in Company or Individual from Ayala Makati Area, Bonifacio Global City, Ortigas Center and other part of Metro Manila. Ilocos Norte, Surigao City, United Kingdom, Australia, New Zealand, U.S.A.
Creative Design Makati best features would be offering our service through online transactions, to make our life easy and convenient. 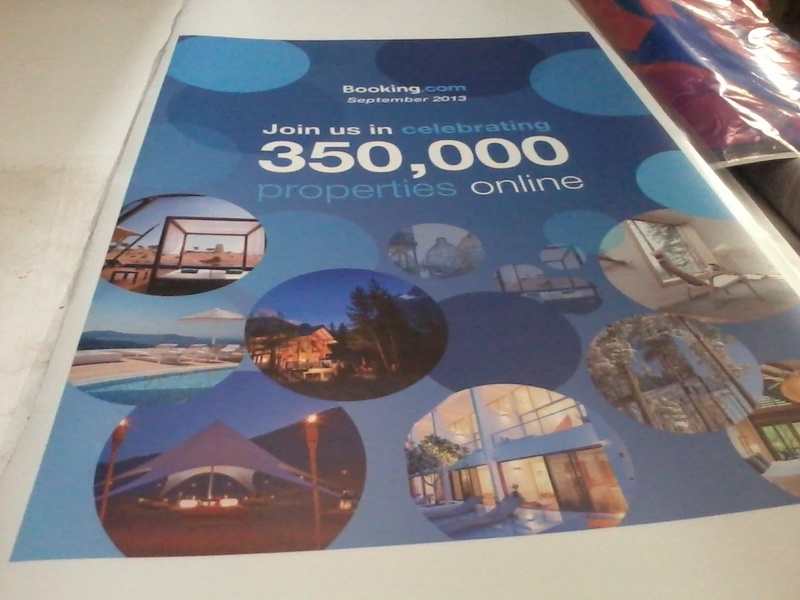 We features creative & competitive designing for your advertising needs. 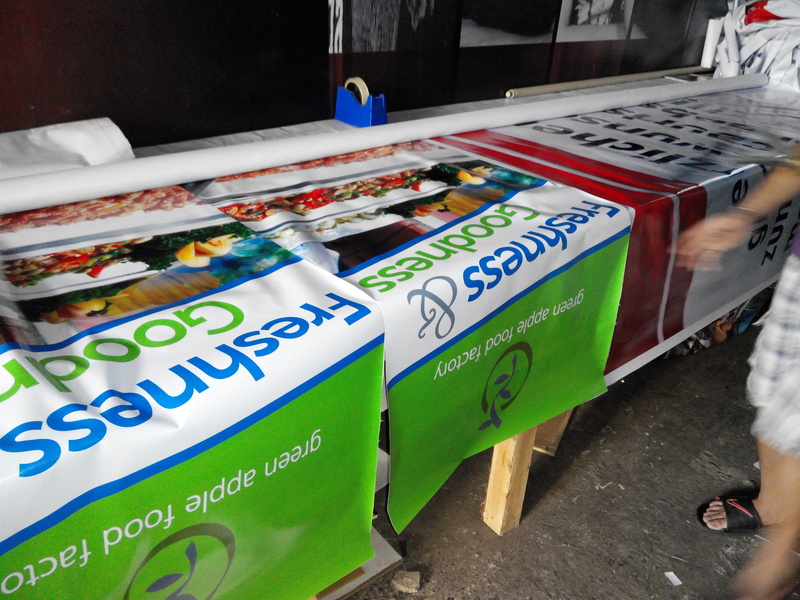 We are popular because we can provide the fastest printing in Metro Manila, tarpaulin printing within the day!!! Hassle-Free! 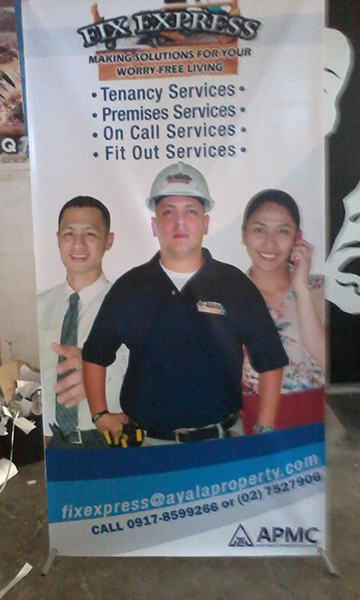 We do deliveries and meet-ups within Metro Manila. We also providing shipping in Domestic and International areas. 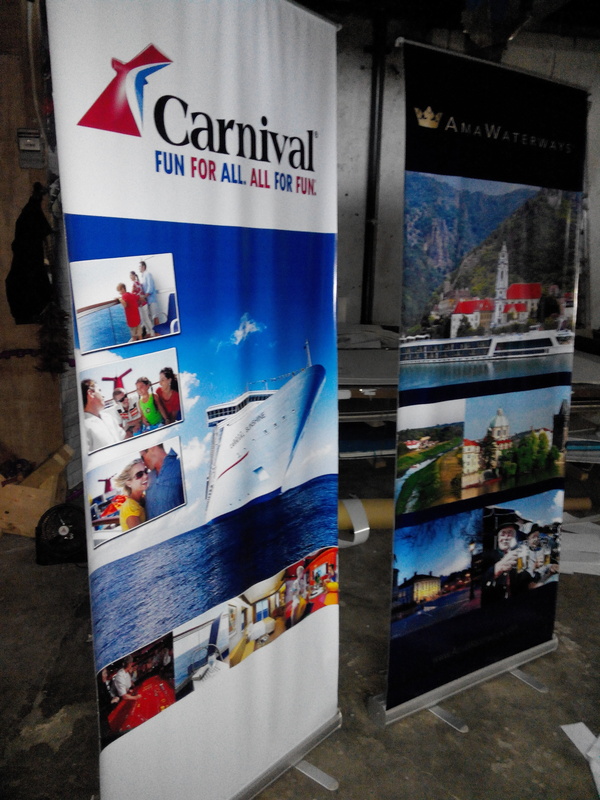 Tarpaulin Printing, Billboard Printing, Banner Printing, Backdrop Printing, Photowall Printing, Photobooth Printing, Birthday Banner, Baptismal Banner and Standee Banner, other special events banner on your life… Also providing stands for tarpaulin such as Tarpaulin Roll Up / Pull Up Stand, X Stand, and Backdrop Stand. 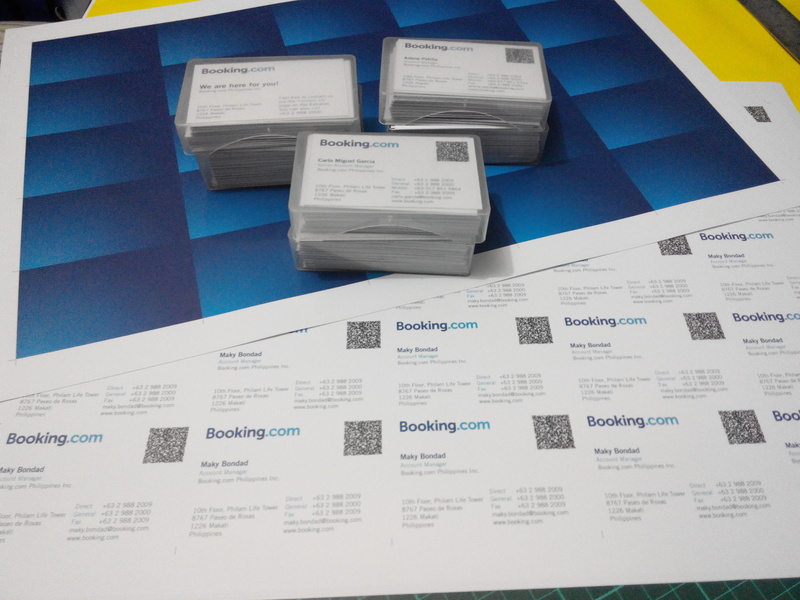 Sticker Printing, Indoor/Outdoor Stickers, Large/Small format Stickers, Sticker Tag, Sticker Label and other used of stickers.. 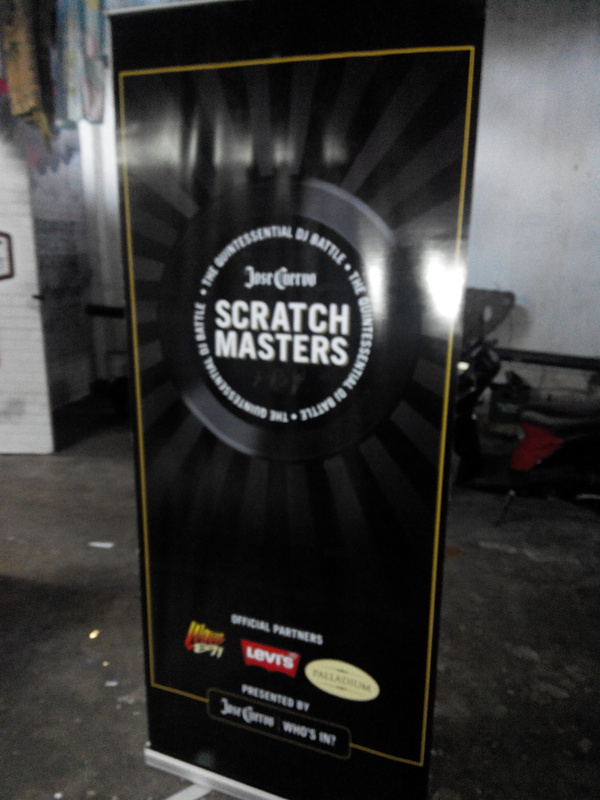 Sticker with Sintra Board or Foam Board Printing, Menu Boards, Photo Exhibits, Photo Murals, Menu Standee, Mock-Up, Etc..
PVC ID Printing, ID Designs, School ID’s, Business ID’s, Company ID’s, Organization ID’s, Events ID’s and any form of ID’s for PVC, including the ID Lace. 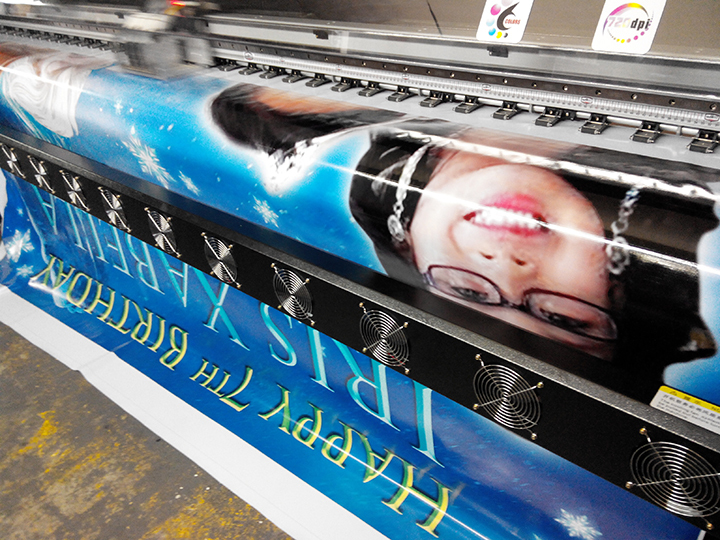 Polyester Cloth Printing, direct printing in polyester cloth or textile garments.